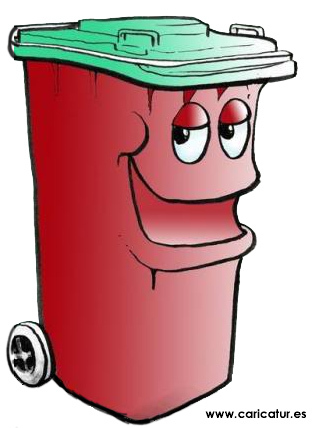 Dustbin Cartoon by Allan Cavanagh. Image may be used non-commercially with a link back to my home page www.caricatures-ireland.com. More cartoons can be found here. Click here to browse what caricature options are available and then order securely through Paypal! CONTACT CARICATURE ARTIST ALLAN CAVANAGH TODAY! Need a last minute birthday present? Require a gift for a retiring colleague? Contact one of Ireland's top caricature artists! Click an image to see examples of my gift caricatures, wedding signing boards, and live caricatures! I'm Galway-based caricature artist Allan Cavanagh and I have over 20 years experience of creating caricature art. I provide live caricatures for weddings and corporate events all over Ireland. I create bespoke caricature art for weddings, retirements, and corporate gifts! How much does a caricature cost? Copyright © 2019 Caricatures Ireland by Allan Cavanagh. All rights reserved.